Experience the perfect romantic escape with your loved one at The Pavilions Bali! 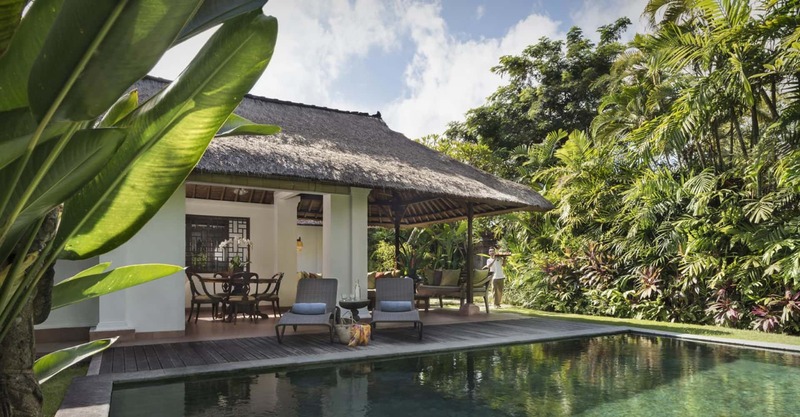 Soak in the sun and enjoy the privacy of your own villa overlooking lush greenery, indulge in a leisurely poolside lunch with a traditional Balinese "Nasi Yasa" platter to share and pamper yourself with our all-natural spa treatments for two. 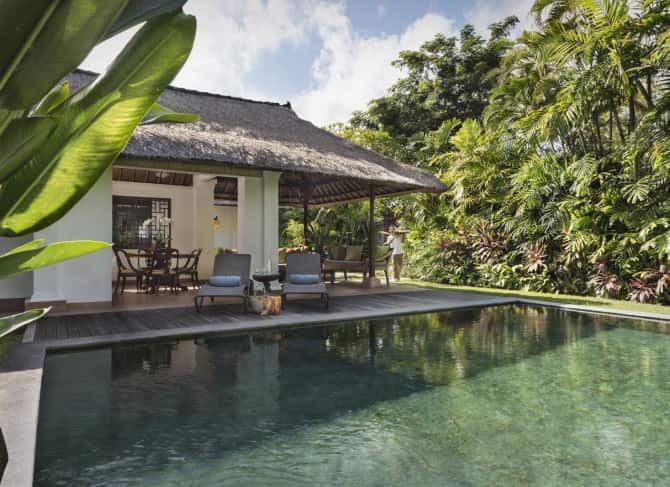 *Starting rates quoted are for double occupancy (for 2 adults), per night basis excluding tax and service charge in a Garden Villa. Minimum stay of 3 consecutive nights required. Terms & Conditions Apply. Black out date apply. Rate is subject to 21% service charge and government taxes. Offer is not valid in conjunction with other promotions. Advanced booking required for massage. All package items are non-accumulative and valid during stay only. Extension (4th night or above) will be based on daily rates inclusive of breakfast (exclusive package items). The Hotel reserve the right to modify, change or discontinue this offer without prior notice.Terms and Conditions apply.